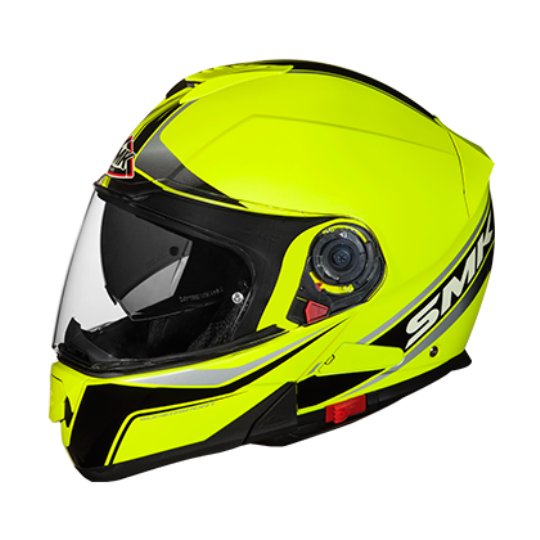 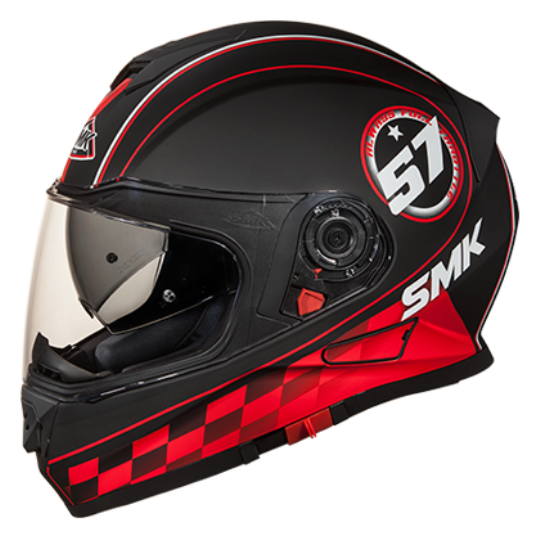 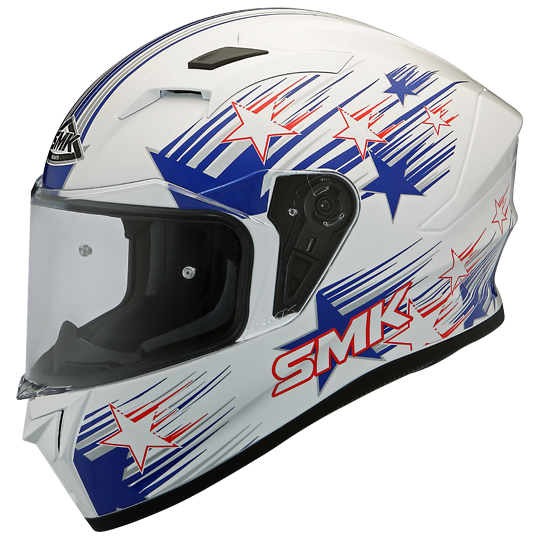 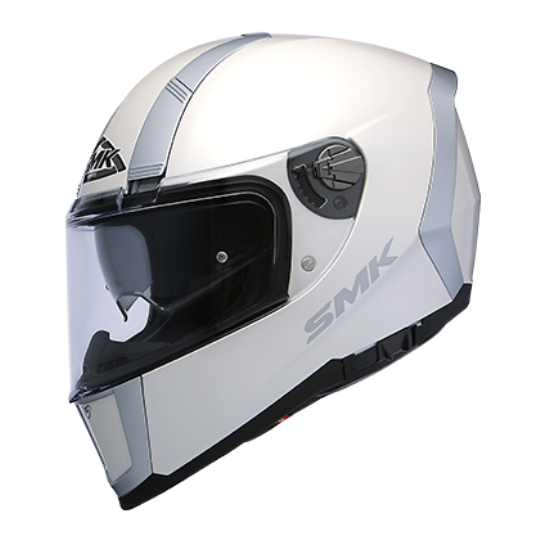 The SMK brand is a new proposition for motorcycle helmets on the Polish market. 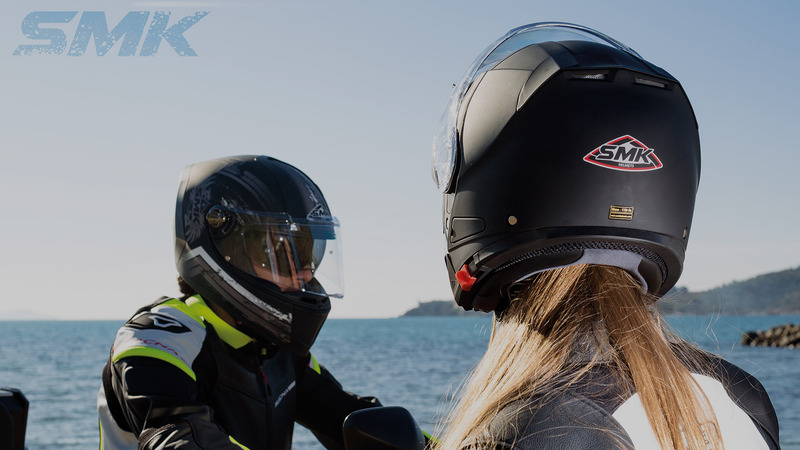 Style & Safety - this is the motto of SMK, combining Italian design and 30-year industry experience in the field of helmet making for every motorcyclist. 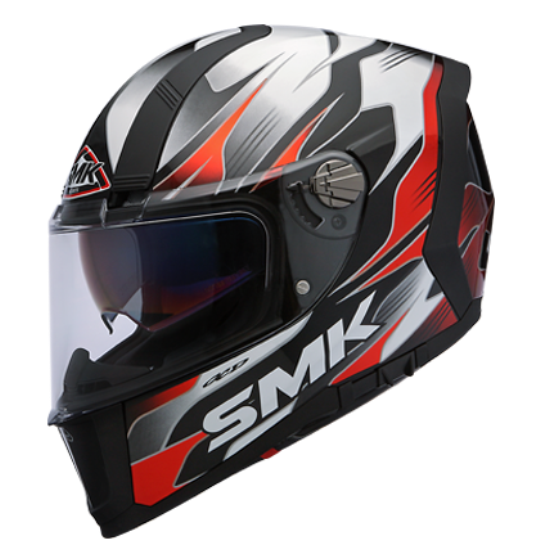 The construction of helmets is based on popular thermoplastic materials, and the clear advantage of the SMK brand is the combination of original design and cost-optimized production. 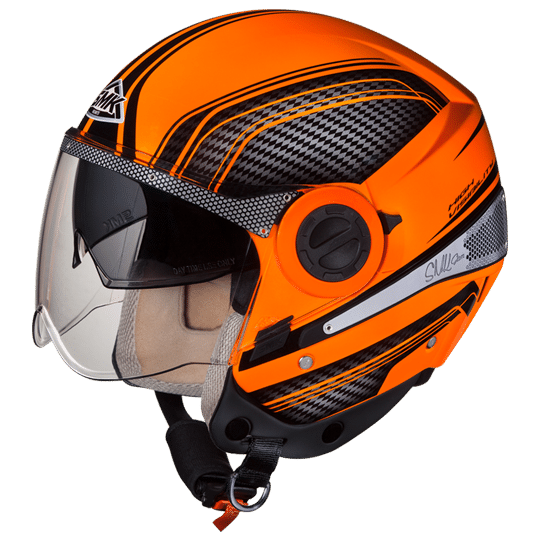 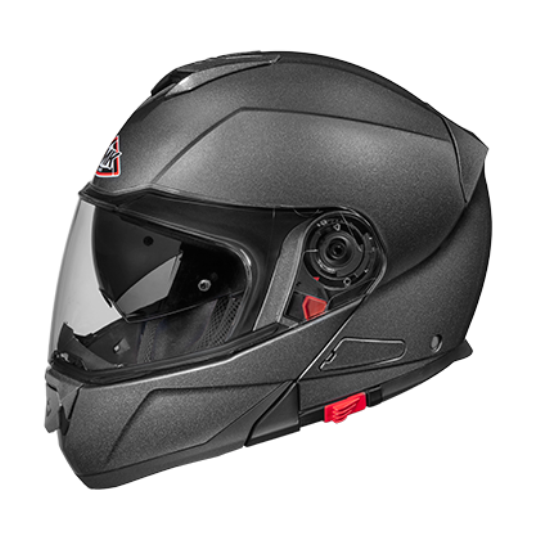 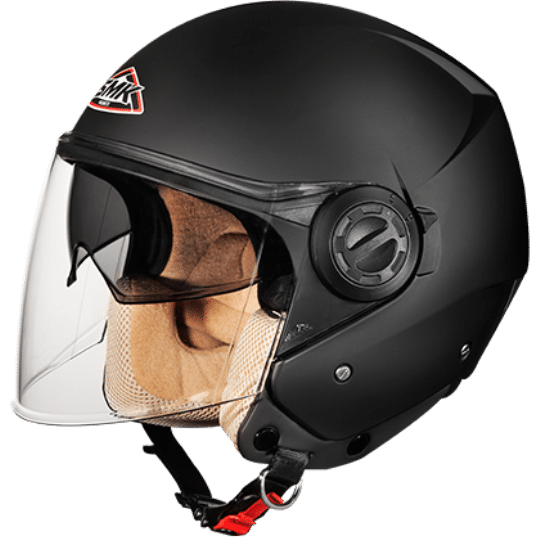 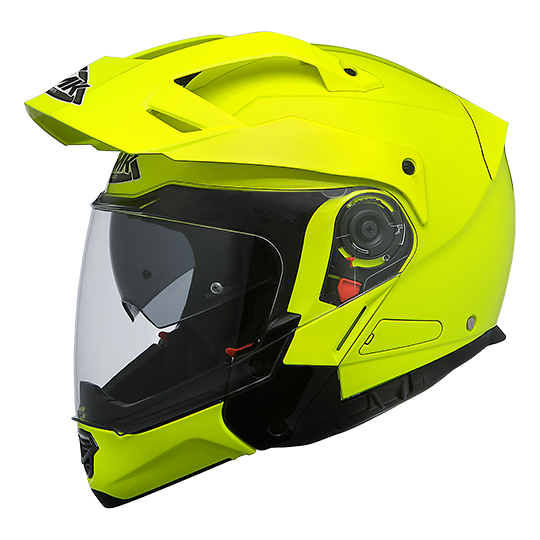 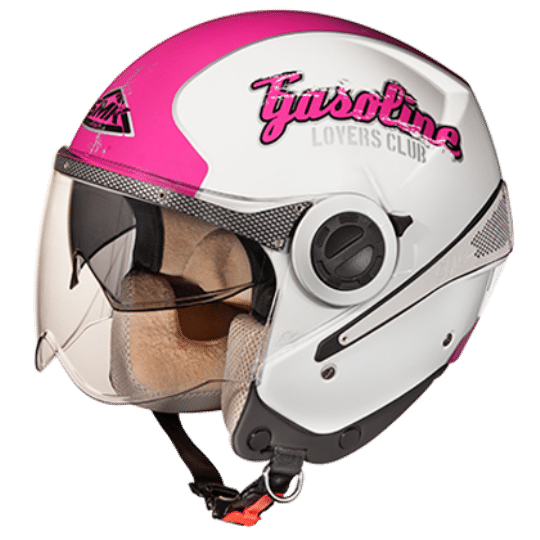 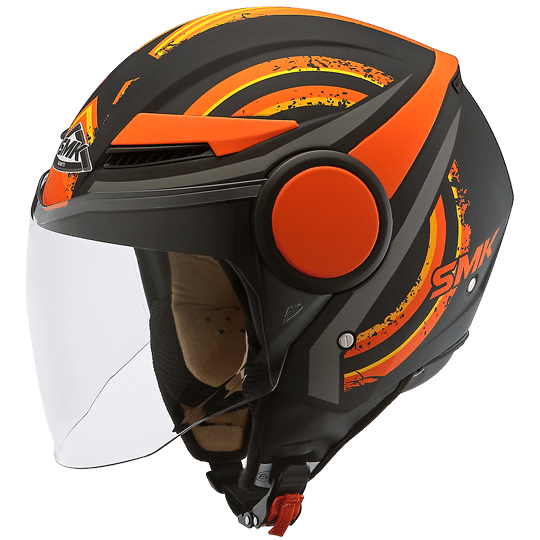 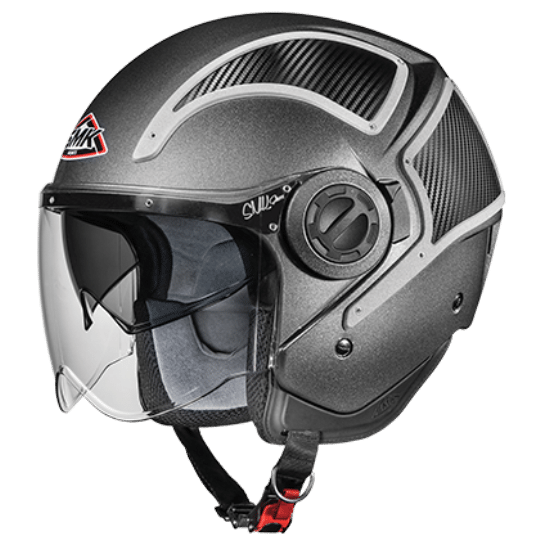 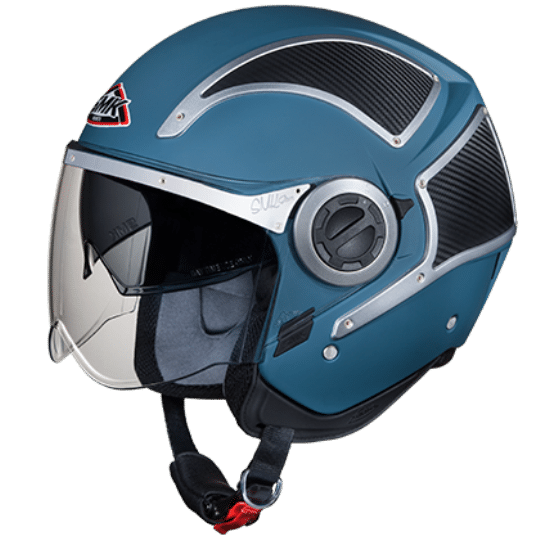 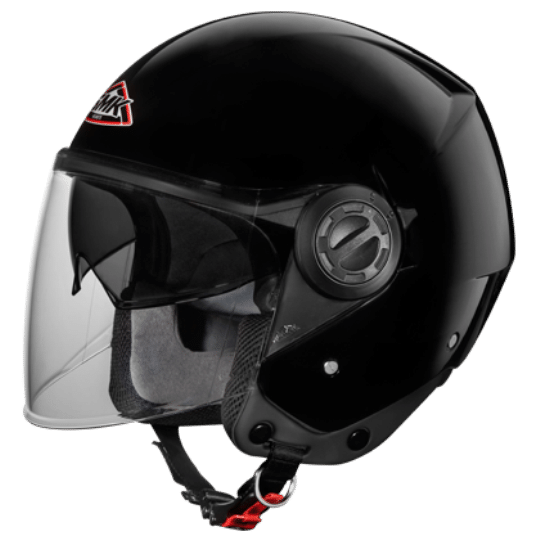 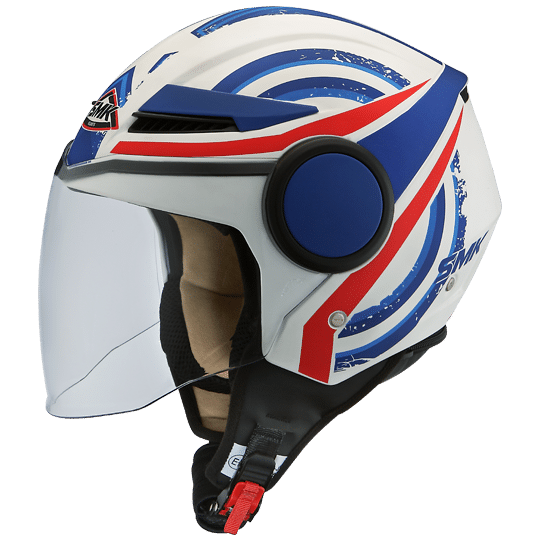 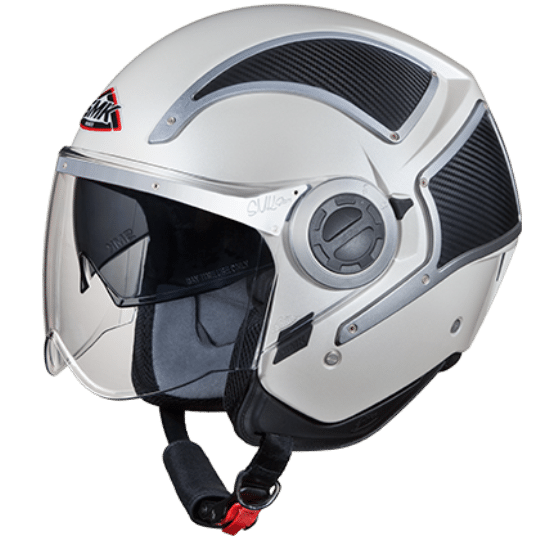 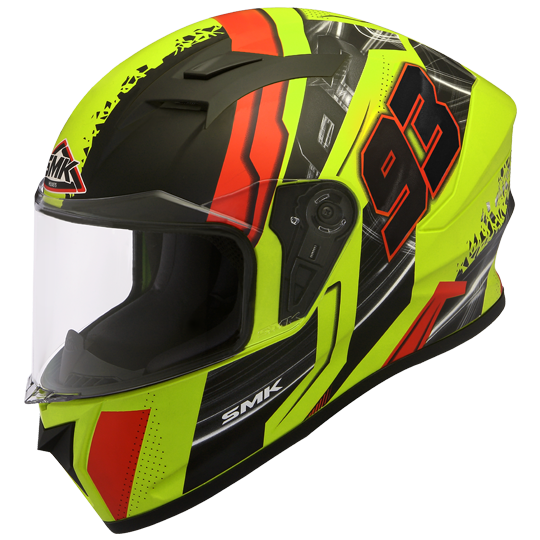 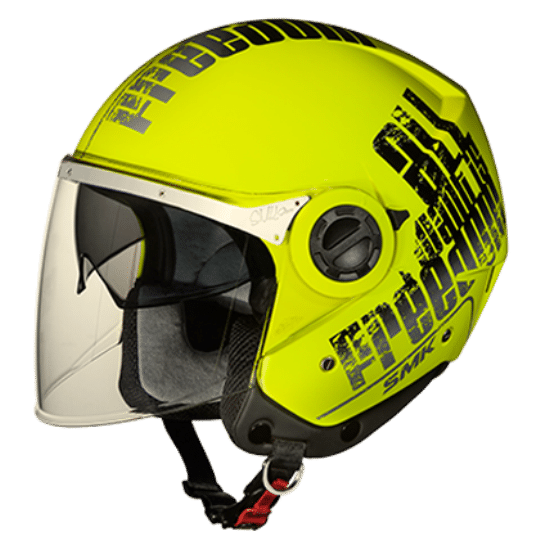 Visually attractive helmets covered by a 5-year warranty, meet all European safety requirements and, most importantly, are offered at very good prices. 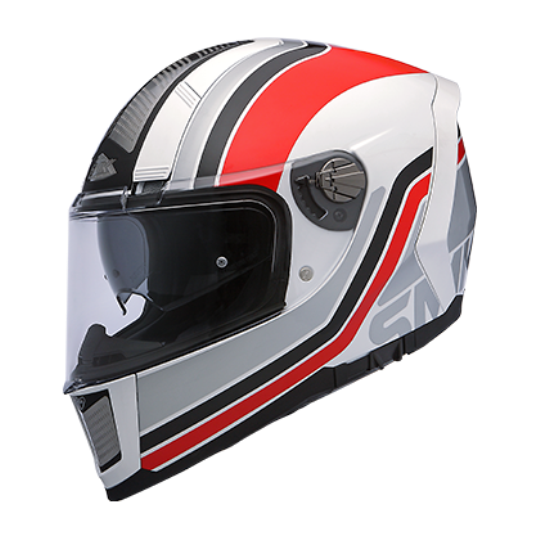 The strength of this brand will be a very wide selection of models and colors. 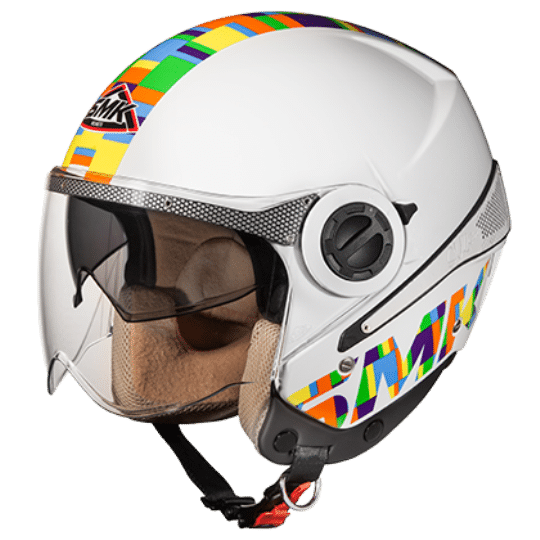 Already in the 2018 season, 110 unique paintings are offered. 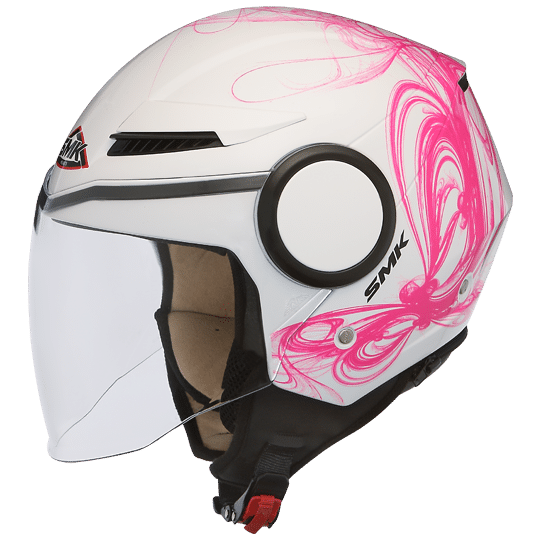 Two helmets in one. 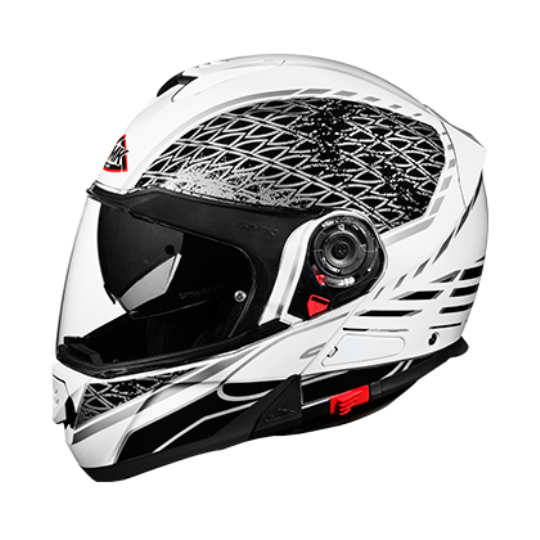 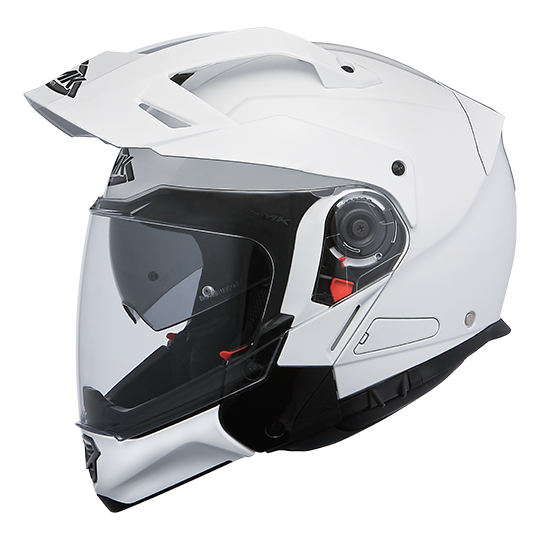 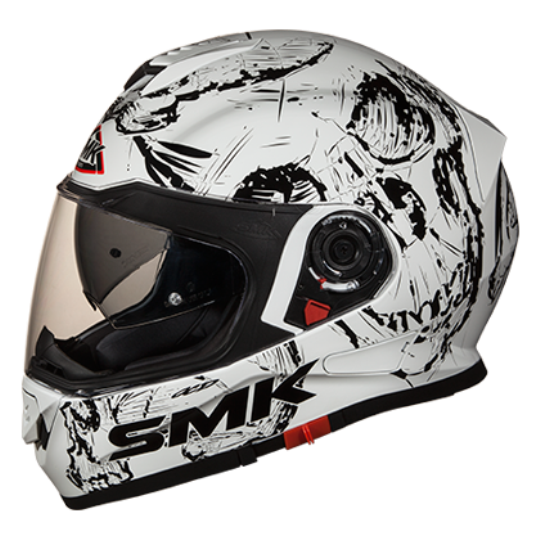 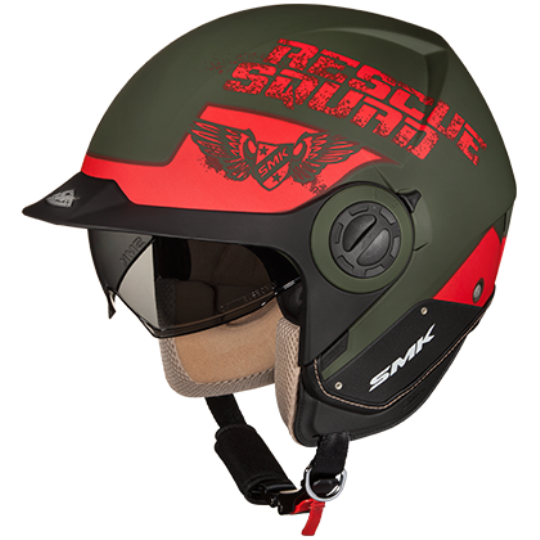 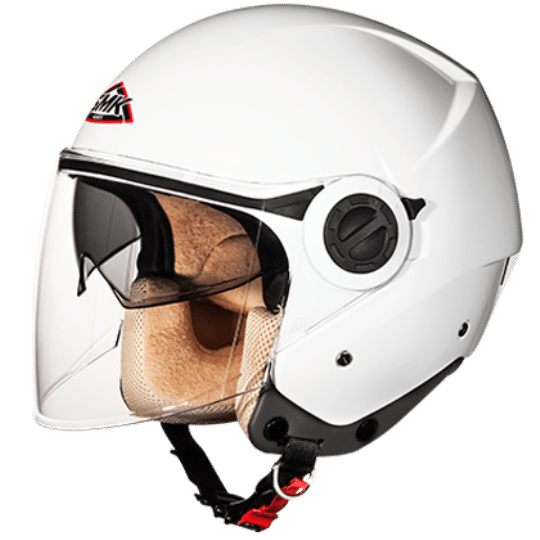 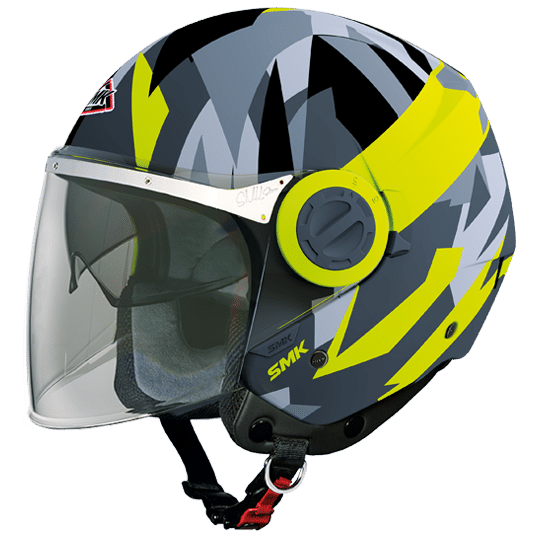 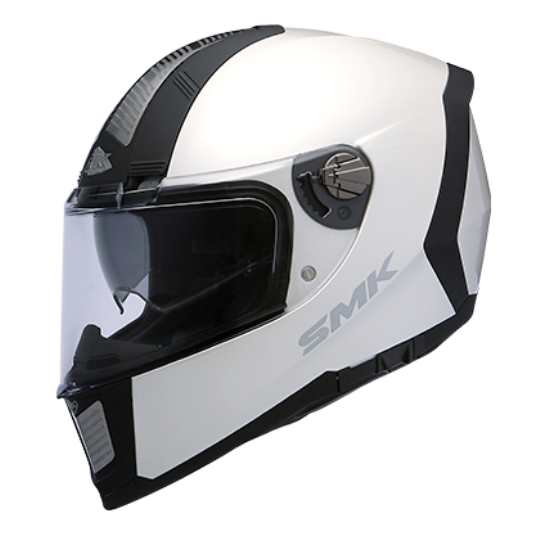 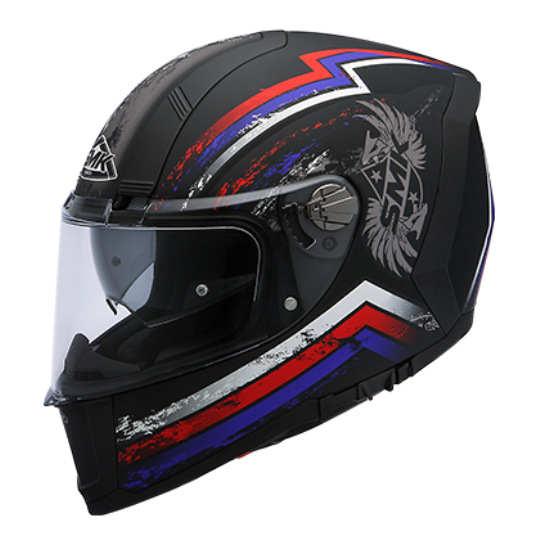 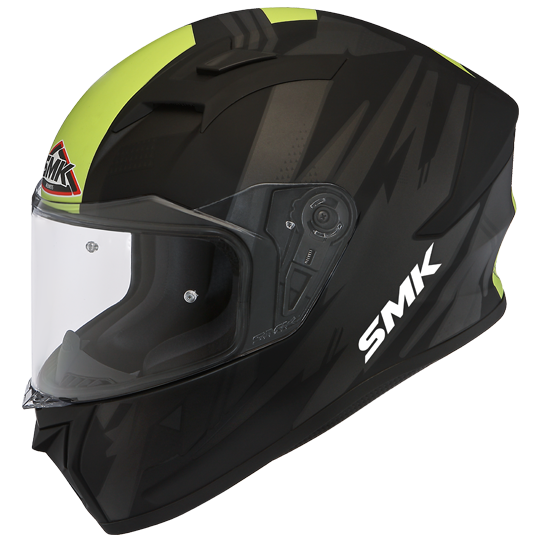 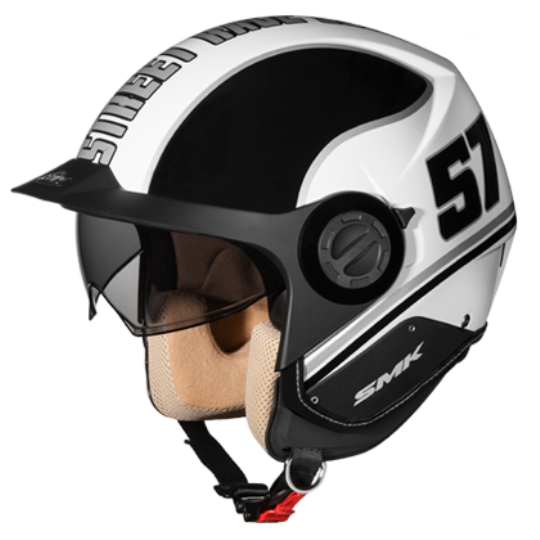 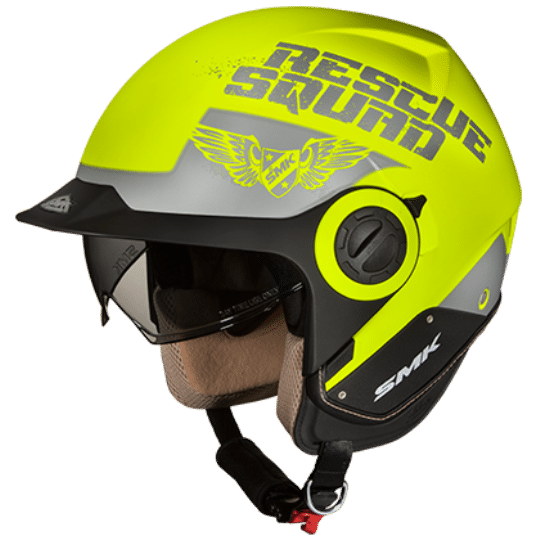 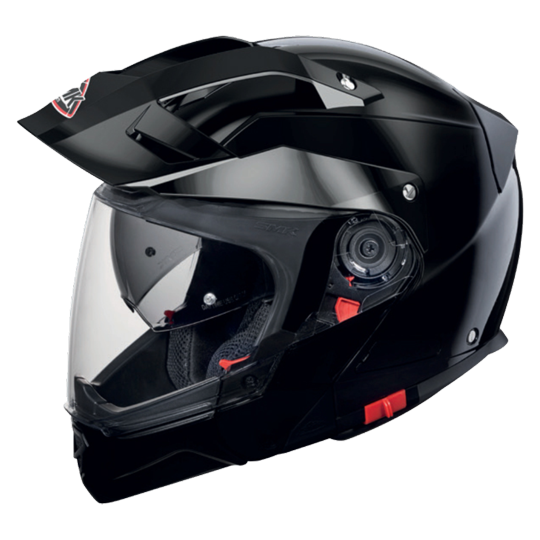 This is Hybrid by SMK with its double function as a full-face and jet helmet. 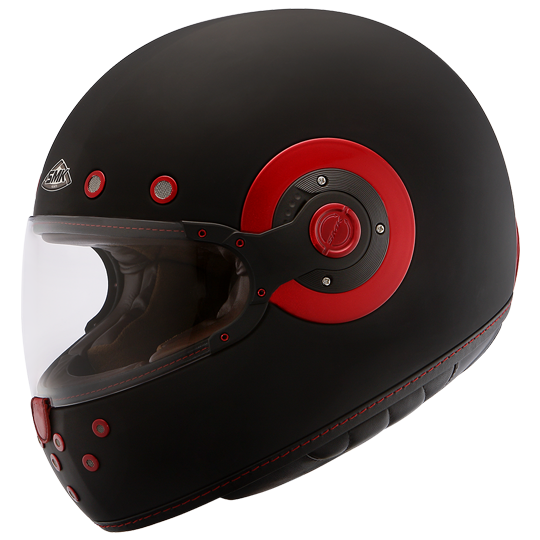 Integral helmet made of the latest generation materials, with a view to maximum safety and unique style. 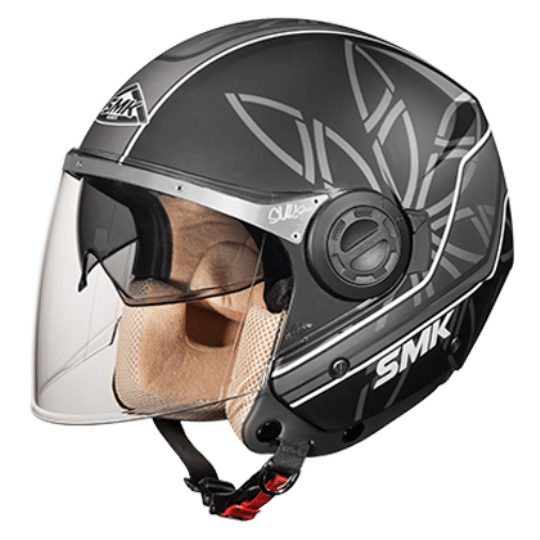 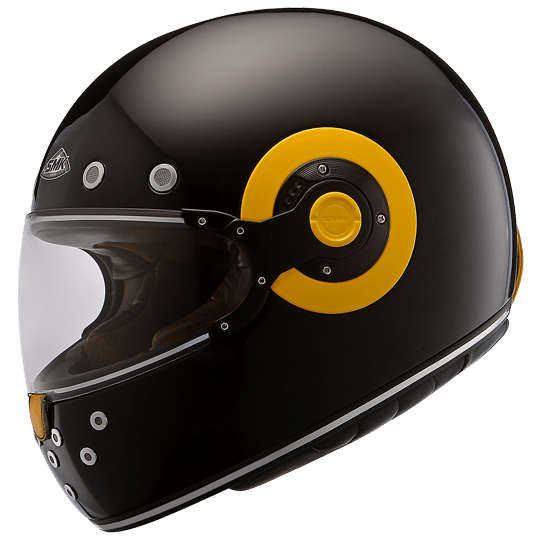 The Eldorado SMK helmet is a contemporary variation on the subject of timeless lines, using advanced materials that absorb impact energy, with a view to ensuring maximum protection for the user. 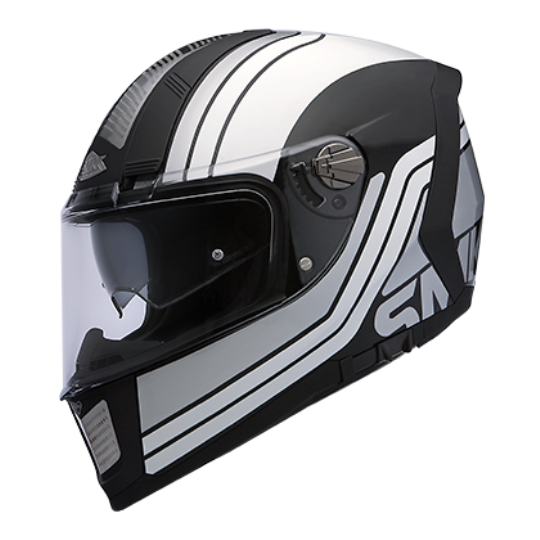 Light, young, versatile, SIRIUS is for urban commuters, who doesn’t mind long road trips. 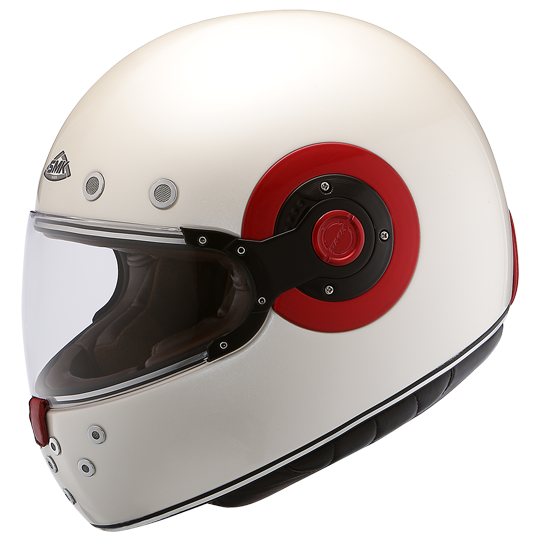 Open helmet made of the latest generation materials, with a view to maximum safety and unique style. 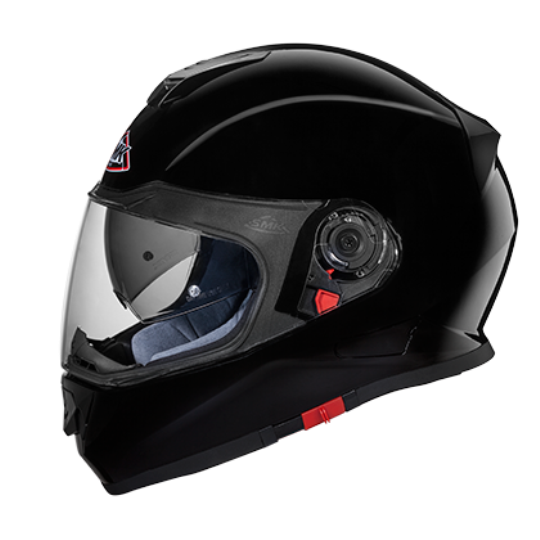 COOPER is a thermoplastic helmet suitable for all ages and everyday use.